I've finished the guild quilt top and I don't know if I want to celebrate or faint. 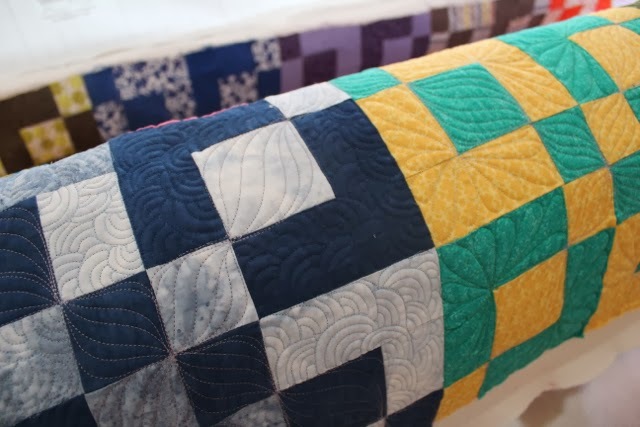 Every block is quilted in a different design freehand. This taught me so much about what I find 'easy' and what I find 'impossible'. 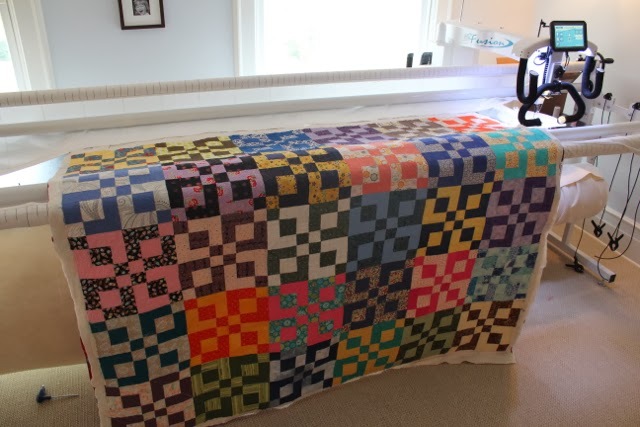 More on this quilt once it has been trimmed & bound.